On a sunny, mid-September day in 2014, four atoms descended on Brighton for the annual BrightonSEO conference. Leaving the conference’s exhibitor stands depleted of t-shirts, pens and mugs wasn’t our only success that day; we learned new things, too! 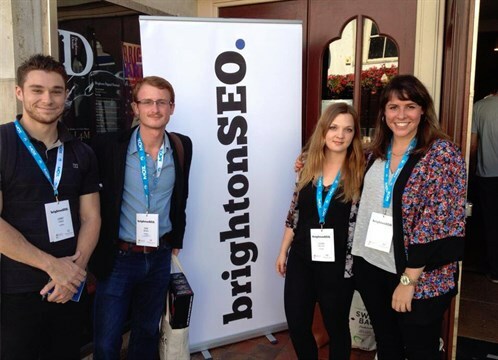 Over the next couple of weeks, we’ll share our top highlights from BrightonSEO 2014. It seems fitting to start our highlights in the same way that the conference began, with a short history of Google, in an attempt to predict where the company might be heading. But this symmetry is no coincidence. Google’s acquisitions and the resulting data they provide are hugely interesting and that’s why I’ve chosen Ian Miller’s talk, ‘The Future of Google and Why It’s No Longer a Search Company‘, as my pick of the day. Google’s acquisitions, as explained during the talk, map the search engine’s progression from answering a query to conversing with a user and, ultimately, to anticipating users’ needs. 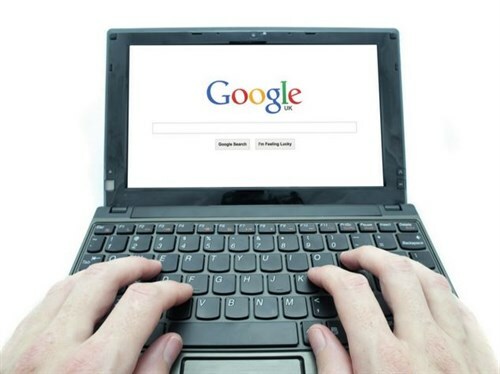 This progression has only been made possible due to vast quantities of data, which Google has got its hands on through the purchasing of myriad tech companies and start-ups, each offering different snippets of data that can be used to improve the user experience. These acquisitions include Titan Aerospace, a company specializing in unmanned, solar-powered, high altitude drones, which can be used to provide internet to far-flung corners of the globe. 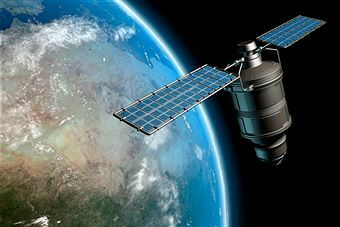 Another interesting purchase is Skybox imaging, a satellite imaging company that provides images accurate enough to view the movement and number of shipping containers. For that, Google has turned to Deepmind, an artificial intelligence company that specializes in machine learning and neuroscience to build advanced, general purpose learning algorithms. So, what’s the end goal? Put simply, it looks like Google is slowly becoming a cybernetic friend. A digital assistant providing intuitive, relevant and up to date information as you need it, without you having to ask for it. But is this a new revelation? Sergei Brin’s famous quote, “My vision when we started Google 15 years ago was that eventually you wouldn’t have a search query at all. You’d just have information come to you as you need it” suggests not and sums it up more eloquently than I can.